Back to the Samurai era at Himeji Castle! Visit the Himeji Castle and feel the atmosphere of Samurai era back to 400 years ago. 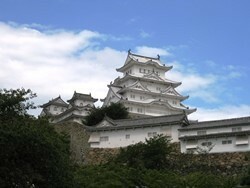 Himeji castle is the world heritage built during Samurai era. It is called " the castle of the white heron" because its beautiful appearance. You can feel the world of Samurai 400 years ago. 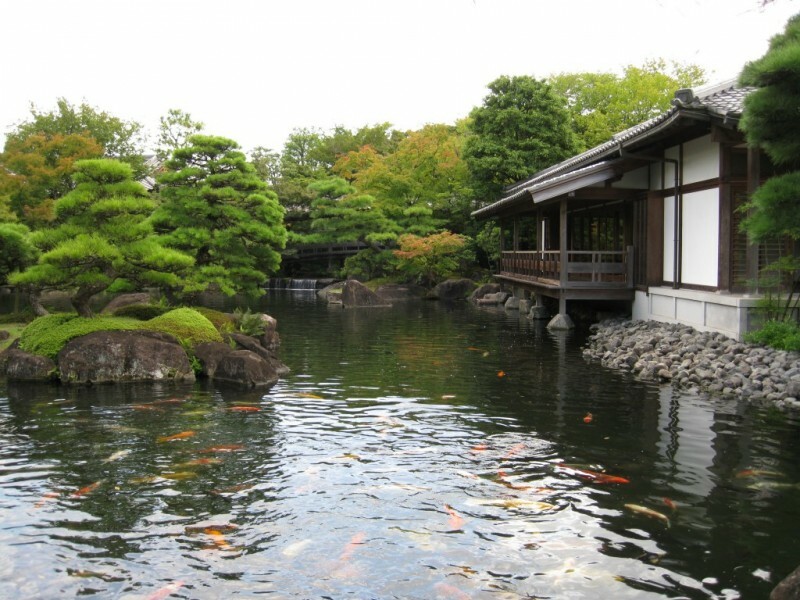 After the castle, have a stroll at the beautiful garden and relax with having green tea in the tea house. As an optional tour, you may visit the quiet temple which is famous as the location of "Last Samurai" the Hollywood movie.